If you’re anything like me, as Mother’s Day approaches you start your gift search by doing a few Google searches to see what’s hot this year. “Personalized Mother’s Day Gifts” searches bring up a bunch of junk that you can put your mom’s name on like you’re in a souvenir shop. 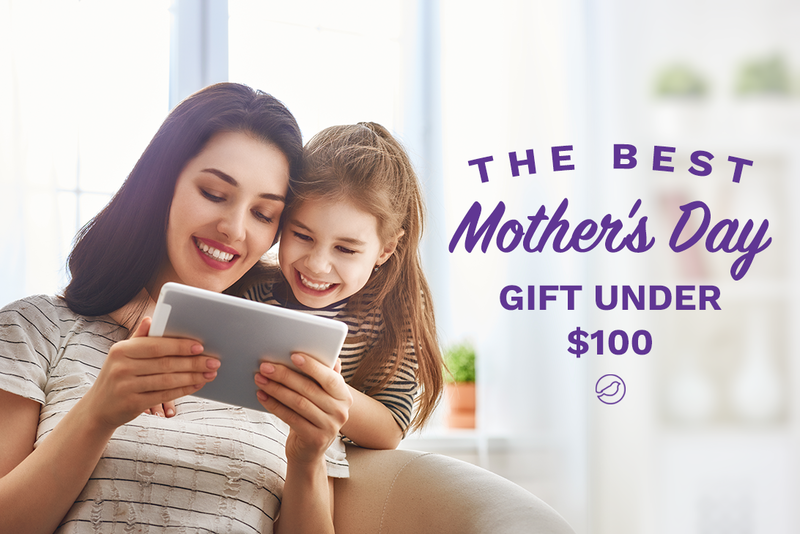 “Mother’s Day Gifts” bring up the latest gadgets for mom that will sit in the back of her cabinet and a bunch of the same stuff you’ve bought her the past few years. Next, you ask your siblings what they’re getting Mom this year, followed by asking the same question to your friends. In the end, you never come up with that one idea you’re hoping to find. Why is a gift that is quick and simple while also being meaningful and special so hard to find? 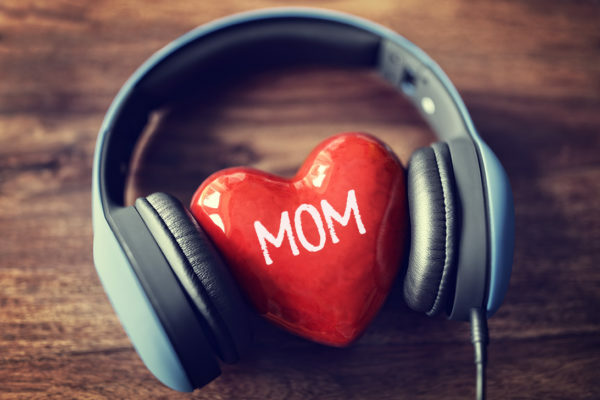 For under $100 and 15 minutes of your time, you can create a personalized song from an existing foundation that is jam-packed with your favorite memories together, funny stories and how much she means to you. Not only is it super personalized but it’s simple to do. 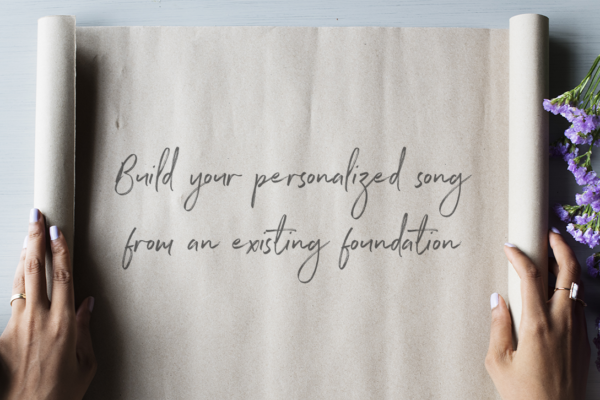 To personalize our song foundations, you browse through our songs and select an instrumental and chorus that fits your message, style and vibe. From there, you answer a few questions and your songwriter writes and records two personalized verses to your selected song within 7 days. So for 15 minutes of your time and the cost of getting flowers delivered, you get a song that is guaranteed to come with smiles, hugs, and/or happy tears. Win Mother’s Day this year and give mom a creative, life-lasting gift that comes from your heart. Stop giving boring gifts – that’s not your style. Learn more about building a personalized song from an existing Song Foundation. Learn more about the most heartfelt, personalized Mother’s Day gift out there. Your mom will love it!